The holidays sneak up on us so quickly, but Shady Hill is here for you! 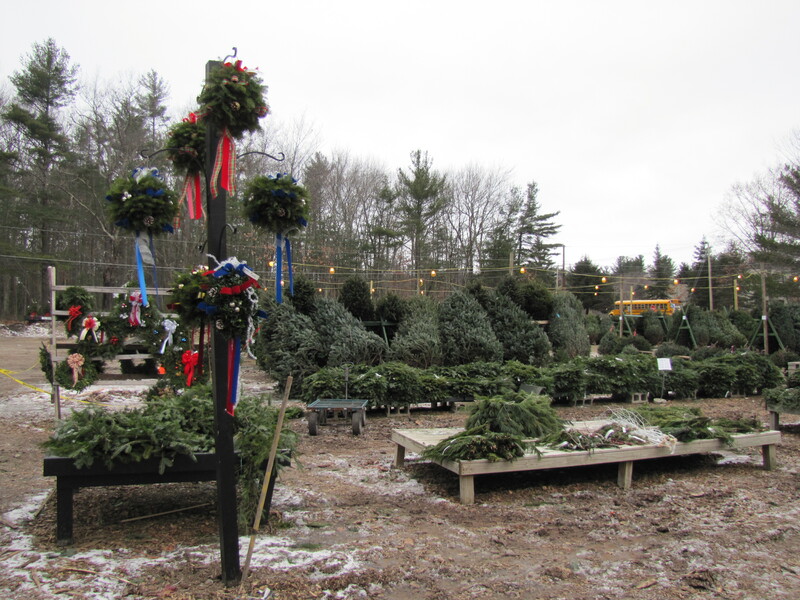 We have trees, wreaths, greens & roping, kissing balls and swags in many shapes, sizes and varieties. 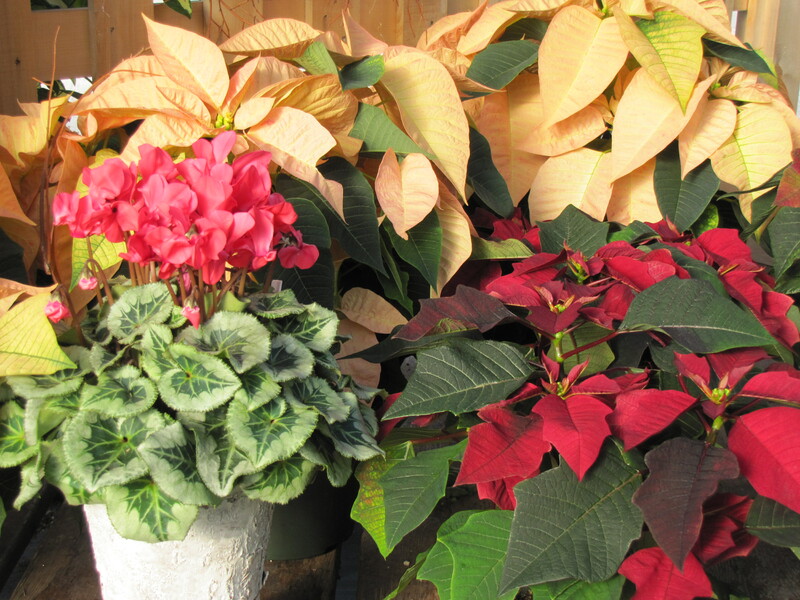 Inside the warm and cozy greenhouse we have poinsettias, Christmas cactus, and many other houseplants and gifts that bring holiday cheer! ribbons and other decor to help make it a memorable one! Bows are hand- crafted upon request. Londonderry, Derry, Hudson, Windham and Litchfield.